Energy can come in many forms! Spring is budding and so many plant babies are coming up around us, it’s a blessing to be able to gather fresh ingredients for food and medicine. 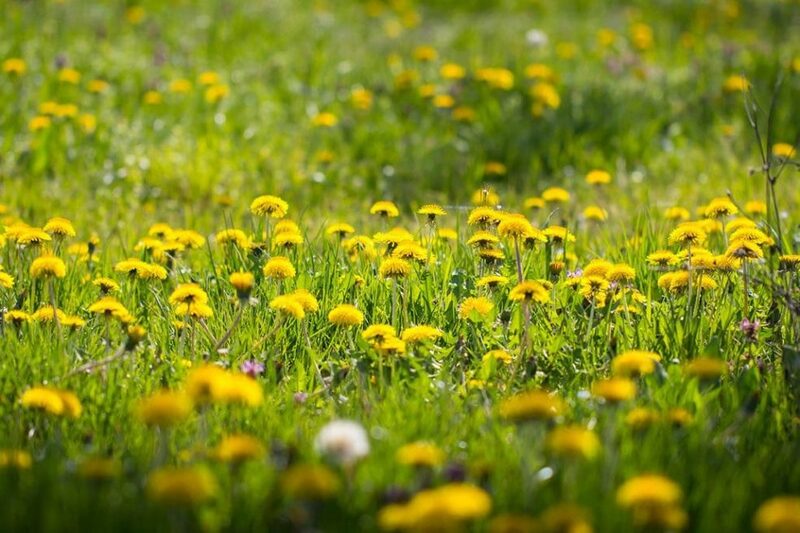 Nettles, Dandelion and Chickweed are abundant in the Pacific Northwest and are a great source of a natural vitamin boost. By adding natural vitamins to your body you are providing it with a sustainable healthy energy boost without the crash. This Spring Energy Tonic is packed with Calcium, Magnesium, Vitamin B and Potassium to get started. Chickweed can be helpful in absorbing nutrients, especially trace minerals that are found in all of these fresh plants. 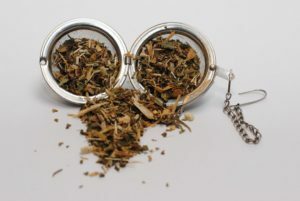 These plants make a great nourishing-tonic, created to tone your kidneys and give you a little natural energy boost. In this method you will be doing traditional folk method tincture making. It is called a maceration tincture. You will want to gather all your fresh ingredients before hand. Only gather what you need for making the amount you will use. This blend is for a gallon size tincture. It will produce ¾ of a gallon in finished product. That could last an individual person a life time! Maybe start with a small batch and cut the recipe into a quarter if you are unsure. I hope you enjoy making your first Folk Method Tincture. Remember you can be as creative as you would like! These recipes are guidelines for expanding your mind. Enjoy! Collect your herb-Fresh is preferred! Wash and scrub any dirt off. Fill it all the way to the top of the jar. Place in gallon sized jar or jar size of preference. Add Menstrum @ least 80% alcohol (typically vodka or grain alcohol). For this blend try out 40% Distilled Water, 40% Alcohol of choice, 10% Apple Diver Vinegar, 10% Vegetable Glycerin. You can eye ball this since it is full of fresh plant material. Tightly seal jar with the lid. Strain menstrum from herb and bottle. You think have your tincture completed. We take great pleasure in creating products and recipes for you. However, if you are interested in going more in depth to make all your own herbal products get signed up for THS Make Your Own: Herbal Product Series, Beginning in August 2019. In this 4 month, hand-on, program we will dive into making an assortment of products for your hair, skin, body and home. Space is limited. Secure your spot today! Early Bird Special $100 off till Aug 1st. 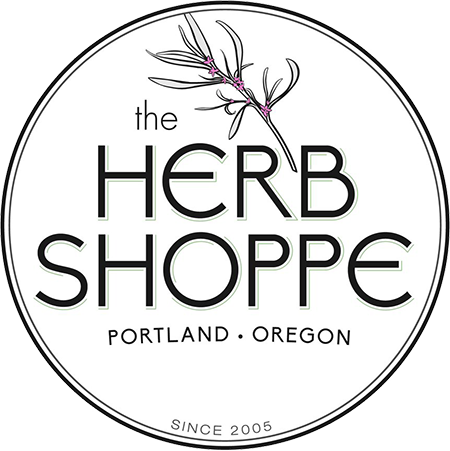 Watch me live on KGW8 on April 24th at 5pm, for a live clip from The Herb Shoppe for this month’s product making tip!